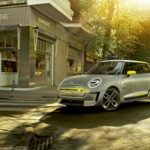 Taking in account the recent sale drops in the U.S.A. when it comes to Minis, BMW has decided to attempt to turn the brand in an all-electric city car brand. 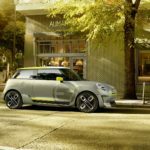 While this has not yet been turned into a developed plan, officials at BMW state that it indeed could be a possibility for Mini to become an electric city car brand in the United States. The reason for this particular change, and only in the United States, is the slow drop in sales for Mini in favor of bigger vehicles. Having in mind the recent change in car consumer tastes, the folks over at BMW have decided to try to attract a different buyer segment altogether. 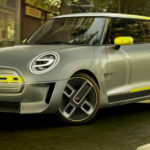 With this in mind the officials at BMW believe the new electric Mini will attract those interested in fuel consumption and in a small, agile car. Whether or not this strategy will succeed is something that we will have to see. 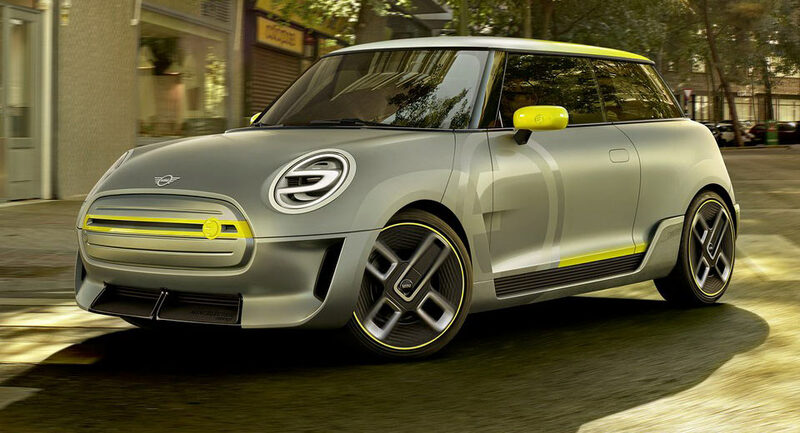 What is certain is that BMW has already begun work on an electric version of the Mini that is to be released in 2019. 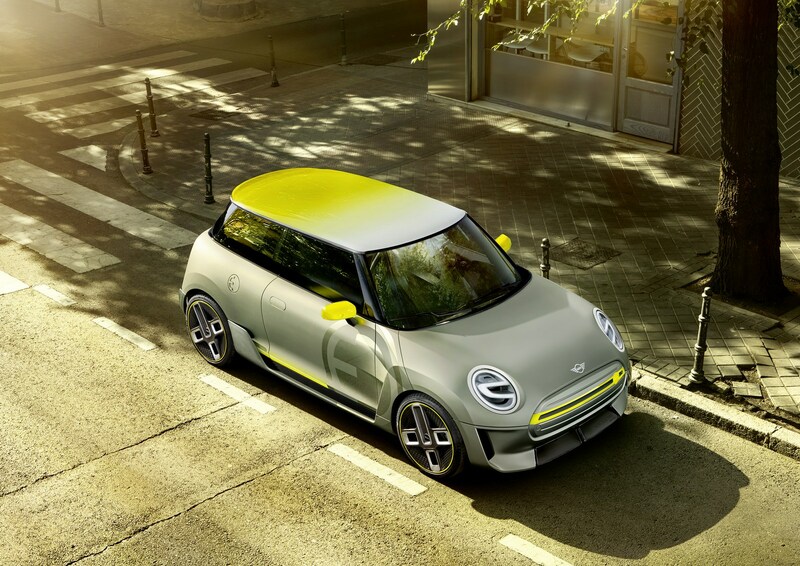 BMW has also been on the look for partners that would be interested in developing the needed technology to transform the familiar mini in an efficient all-electric vehicle. 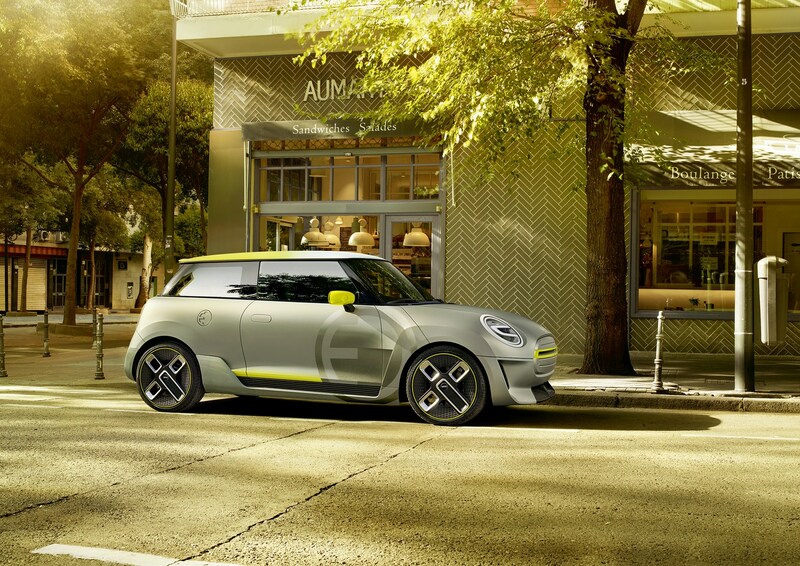 So far nothing else is known about BMW’s plan regarding the electric Mini model. The concept is without a doubt bold, as it is interesting. Fans of the brand in the United States will embrace the new direction BMW is planning to take, for sure. 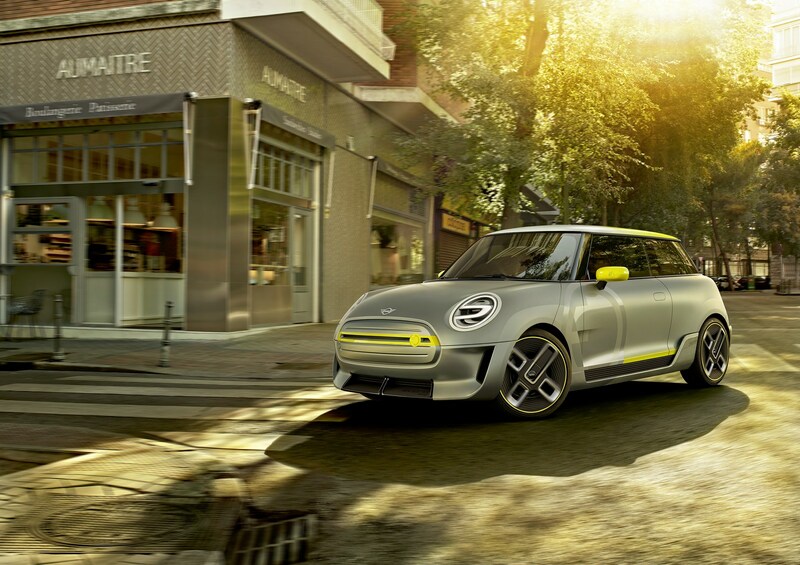 The idea of an electric Mini is a turning point in the brand’s developing history. Without a doubt, there will be a hefty amount of pressure on BMW regarding this bold move. 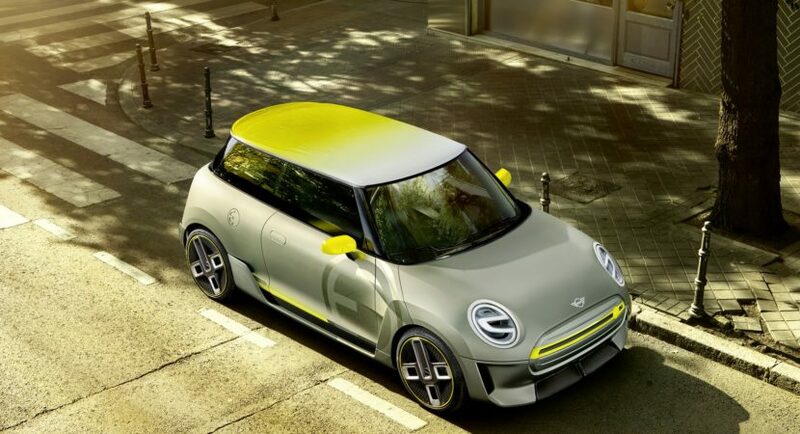 So far the direction BMW is planning for Mini seems to be well thought. Only time will tell if the move was indeed a good idea in order to boost sales in the United States of America. 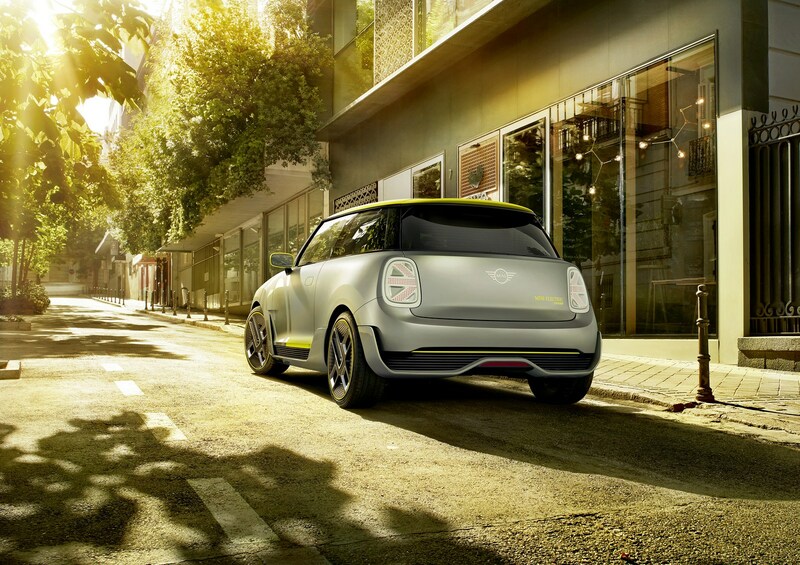 No matter how you look at it, the perspective of an electric Mini is enticing. 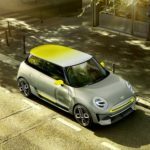 Without a doubt BMW is signaling its attempt to adapt the Mini brand to the different automotive markets it is present in. While it may seem like a bold new direction, the end result might just prove successful, apart from revolutionary. 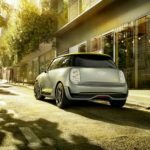 Regardless of how it will turn out, we’re quite close to the release of the first all-electric Mini which will be the first step towards BMW’s goal of turning Mini in an all-electric vehicle, at least in the U.S. for now.